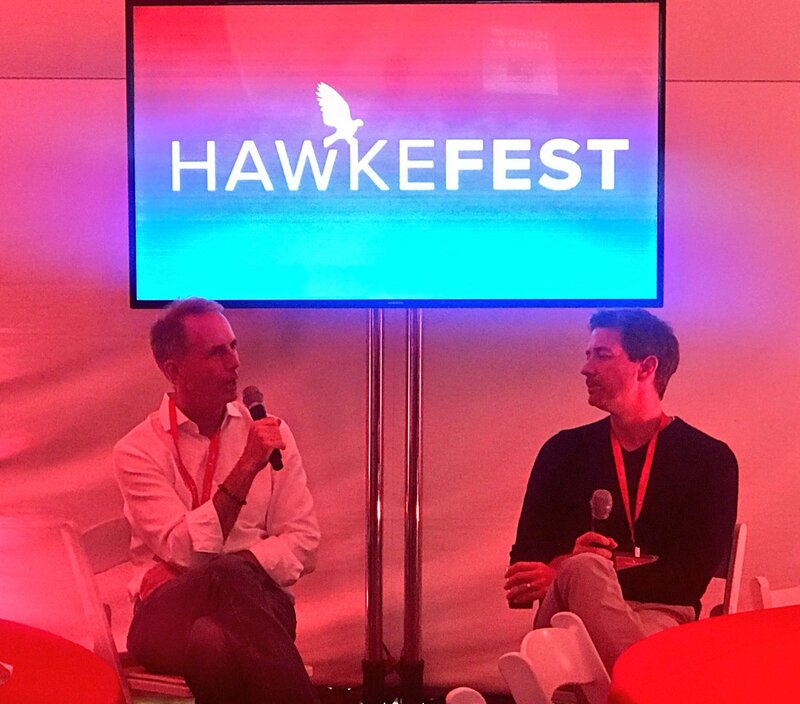 LA e-commerce startups shared stories and practical advice at the first HawkeFest conference. 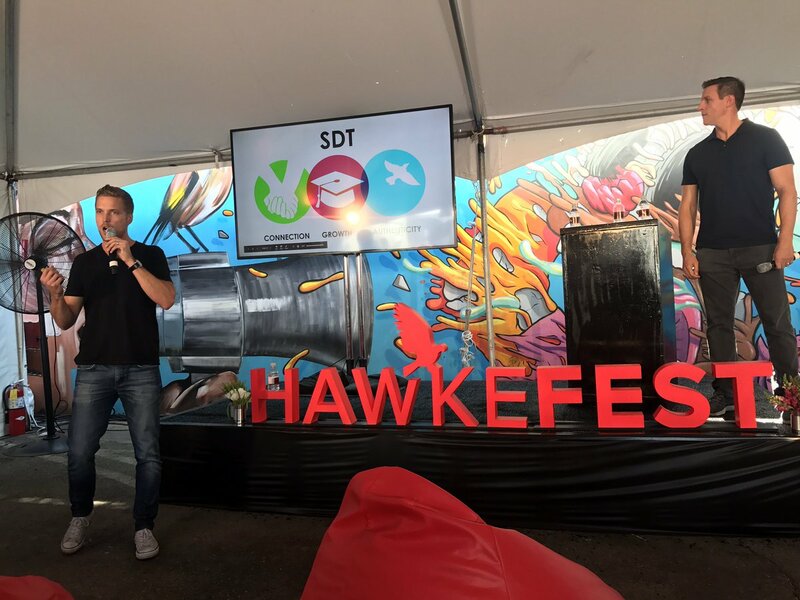 Founded by Hawke Media, it’s the first conference focused solely on e-commerce and retail tech in LA. MeUndies subscription based underwear based in Culver City is soon opening its first popup shop at Stanford Shopping Center for 5 months to help build its brand. Then will open a store in LA after that. Andres Izquieta founder of Five Four described growing his casual clothing company. He tried stores at Westfield Malls, but then retreated from that strategy, saying that opening offline stores is very different from an online store. Offline stores require employees, staffing, signage, branding, etc. NastyGal also closed its physical stores, along with closing up shop overall. Sean Kelly, founder of Snack Nation subscription snack boxes for small businesses, says his company is a people company, not a snack company. He said Snack Nation focuses on company culture and making sure people are happy to achieve success. For example, he said that Snack Nation has regularly company wide meetings where people tell others how someone else in the company helped on a project. Snack Nation’s philosophy is that small businesses can make their employees happier by subscribing to monthly health snack boxes. “What’s your origin story? What’s your DNA?” said Matt McCall of Pritzker Ventures. He advise commerce startups to make sure you have a 1 on 1 relationship with your customer, so when a competitor comes along, they stick with you for your relationship and brand. 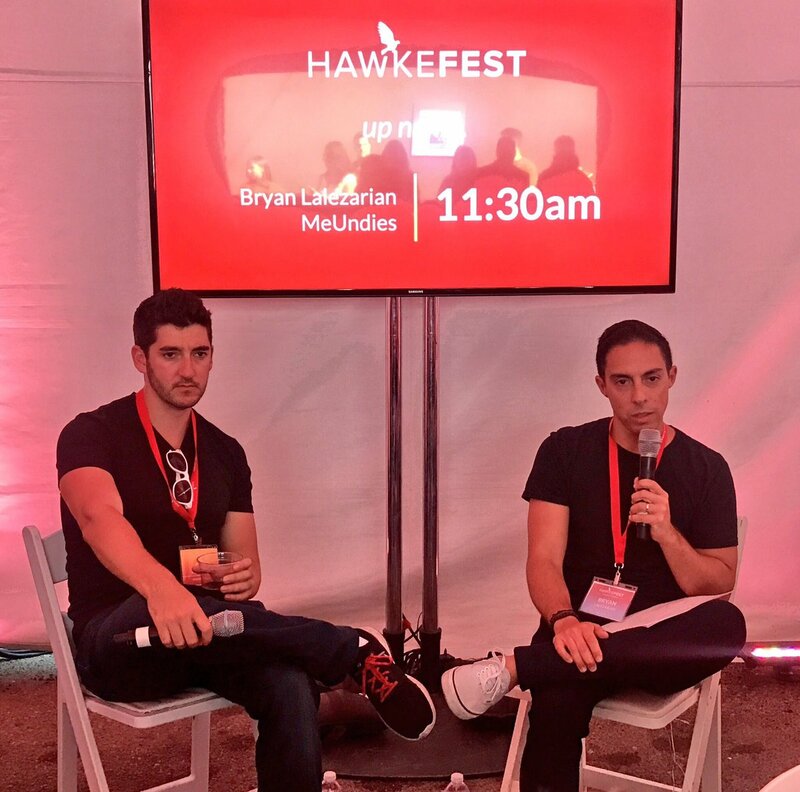 Hawke Media is co-founded by Erik Huberman, named Forbes 30 Under 30. 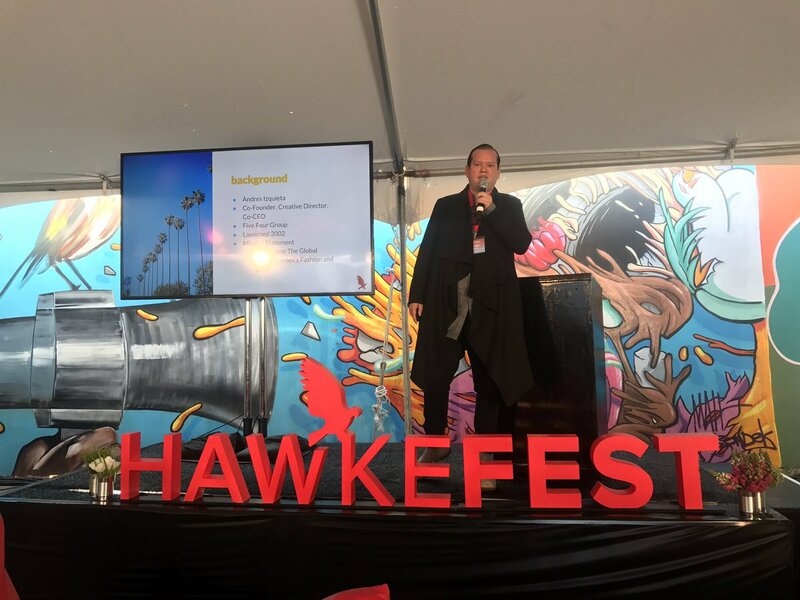 Erik has grown his Santa Monica based digital marketing agency from zero to more than 50 over the past three years, helping startups and other companies with their digital marketing and social media campaigns.